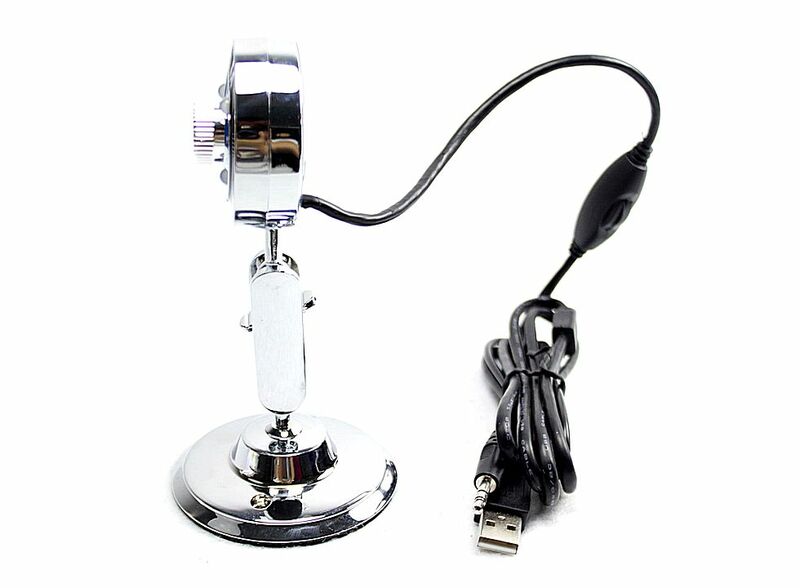 BMW Style USB PC Webcam Web Camera 8MP C00449, Buy at lowest prices. 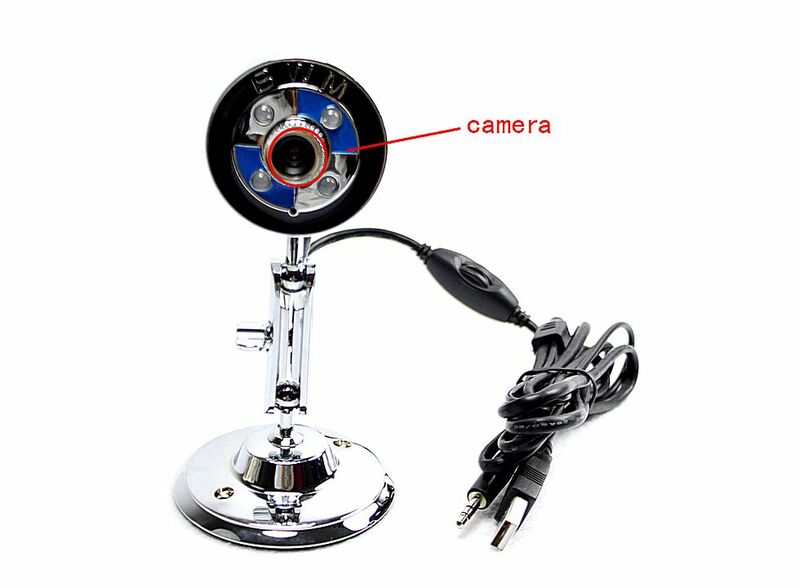 This is BMW Style USB PC Webcam Web Camera . You can keep close to friends and family by using this Web Camera . Take snapshots, create videos or use it for video conferencing. Plug and play USB connection for easy installation and ease of use. Automatical exposure, automatical gain, automatical white balance. Use the latest chip technology, 1/4 foot sensors, optical lens. No driver, easy to use, support USB 2.0 interface. Support photoshop image and other video formats. Fit for winXP, Sp2 and above.